Protecting your head when you are snowboarding is extremely important, and the best way to do so is with a quality helmet. With your head protected, you can push your riding and get the best out of your time on the mountain. These days most snowboarder's wear one as it's a safety no-brainer. 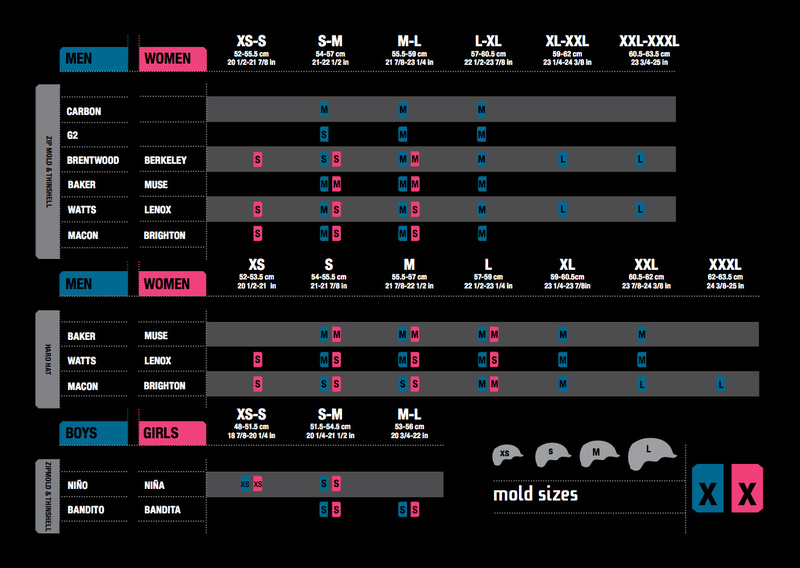 We have an extensive range of discount snowboard helmets, so whatever your budget, there?s something for you. 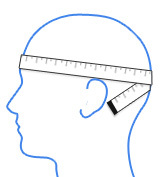 Measure the circumference of your head just above your eyebrows, and choose the corresponding helmet based on the individual item measurements. The helmet should be snug but not exert uncomfortable pressure, and should sit down directly onto the top of your head, rather than lifting and leaving any gaps. Most of our snowboard helmets meets the CE EN1077 safety standard and will protect you against impact. Low profile and versitile helmet.